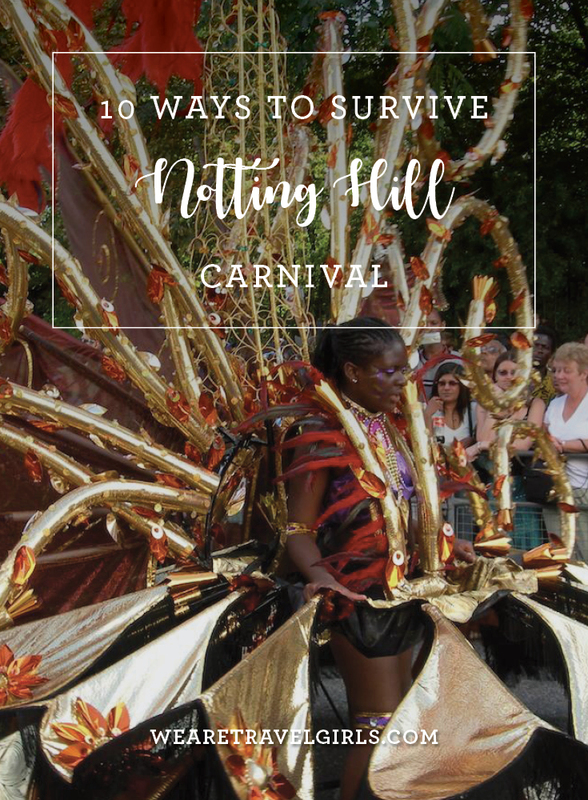 The Notting Hill Carnival is only a week away, so if you are coming to London to enjoy this festival then you should come prepared! The Carnival has been running since 1966 and has grown to be one of the largest street festivals in the world, with around a million people showing up over the two-day event. With that many people descending onto the streets of this London village its important to plan ahead to make the most of your experience. 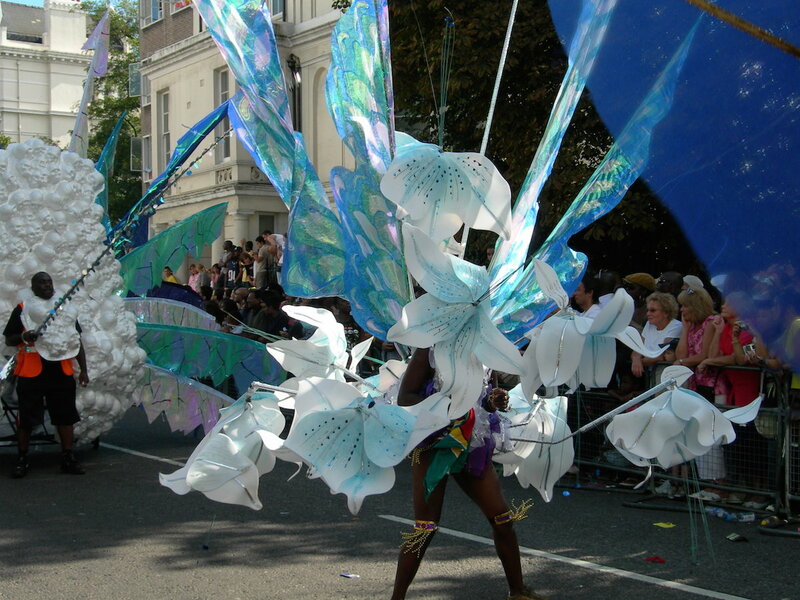 Each year carnival falls on August Bank Holiday weekend, spanning Sunday and Monday, with Sunday being Children’s Day and Monday the main parade. 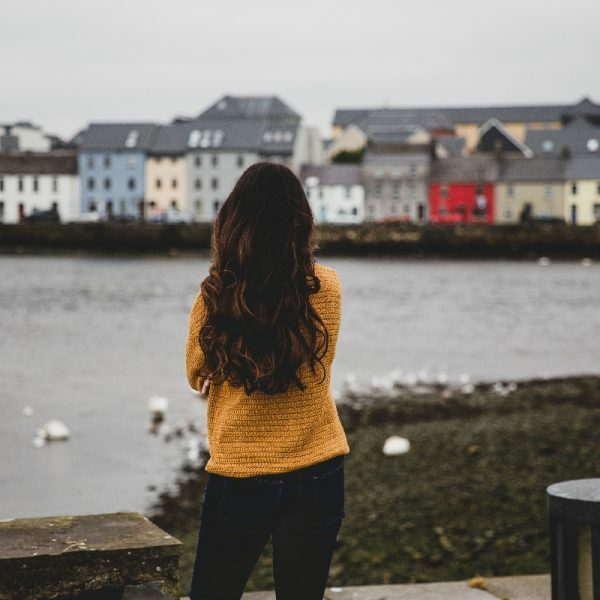 If you are up for an early start, you can head out between 6am and 9am (yes, 6am!) and see the beginning of the festivities around Ladbroke Grove, where the jouvert procession takes place and you can throw colourful powder paint (think colours of the world festivals). 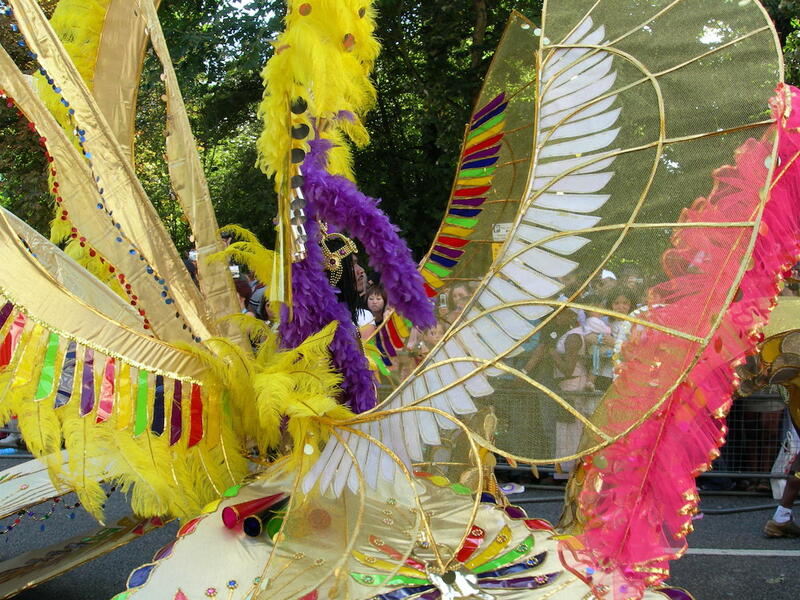 Carnival continues until 8.30pm with colourful parades for children and music from The World Music Stage. 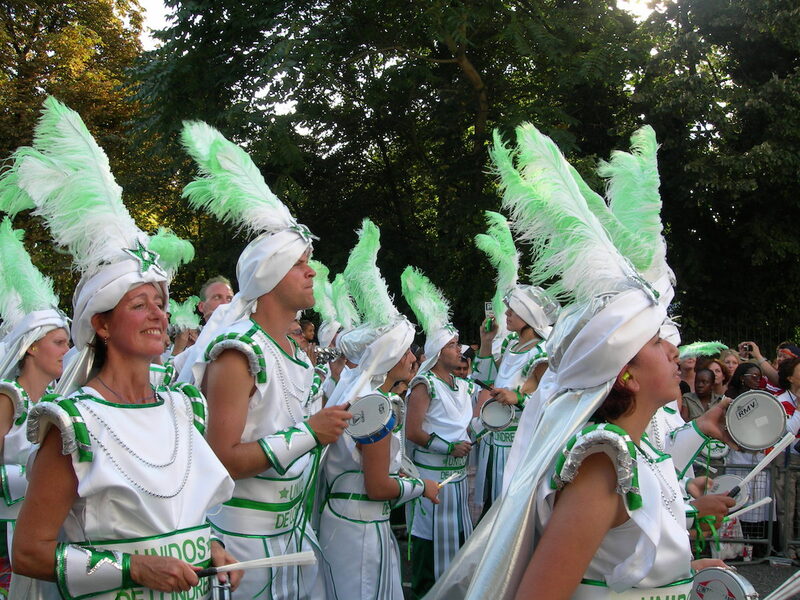 Monday is the main event, starting at 9am and running (officially) until 8.30pm, where you will see over 60 bands, countless colourful floats and processions of dancers make their way around W10. Expect to find yourself up on someone’s shoulders dancing to a Caribbean steel band. 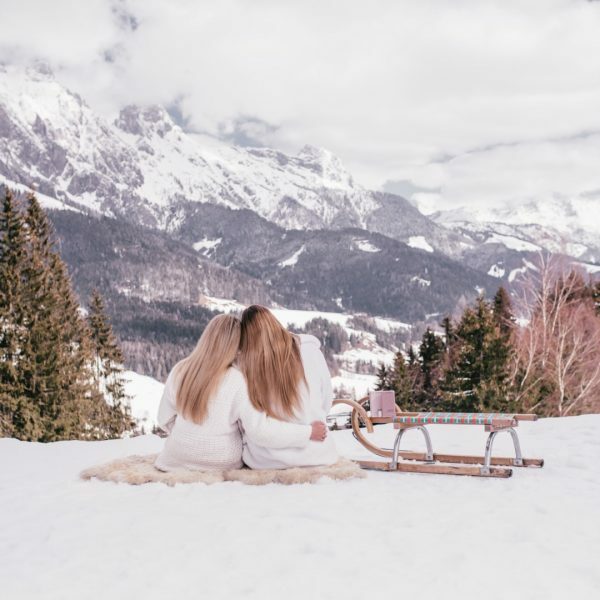 If you want to make the most of the whole weekend, there are plenty of warm-ups and after parties to keep you entertained. 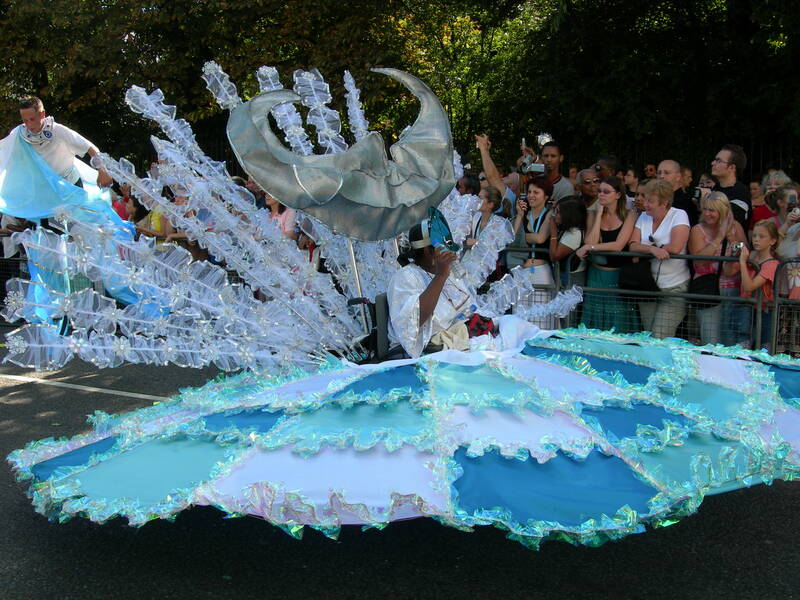 Make sure you plan how to get to and from the carnival and don’t rely on all usual public transport options. Notting Hill Gate will be exit-only from 11am-7pm on both Sunday and Monday and will have no interchange between the District, Circle and Central lines at this station from 11am-7pm on Sunday and not at all on Monday. For other tube options, Ladbroke Grove will be closed on Sunday and Monday, Royal Oak and Westbourne Park will be exit-only from 11am-6pm, and closed from 11.30pm on Sunday and Monday. Buses do not run at all in the carnival area and riding your bike could prove challenging! I would recommend picking a station or bus stop a couple ahead of the carnival area and walk the rest. Check TFL for more transport information. 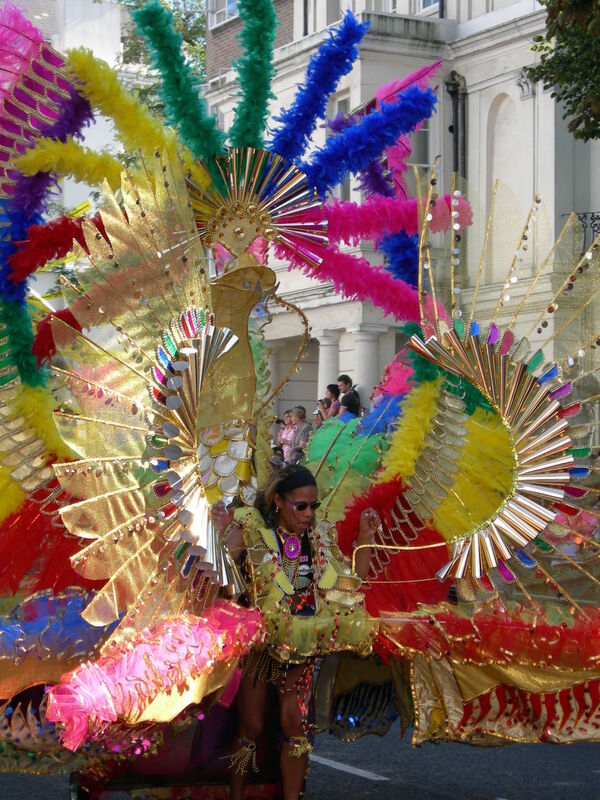 I have lived in Notting Hill for several years, and the majority of those I have left London over Carnival weekend. 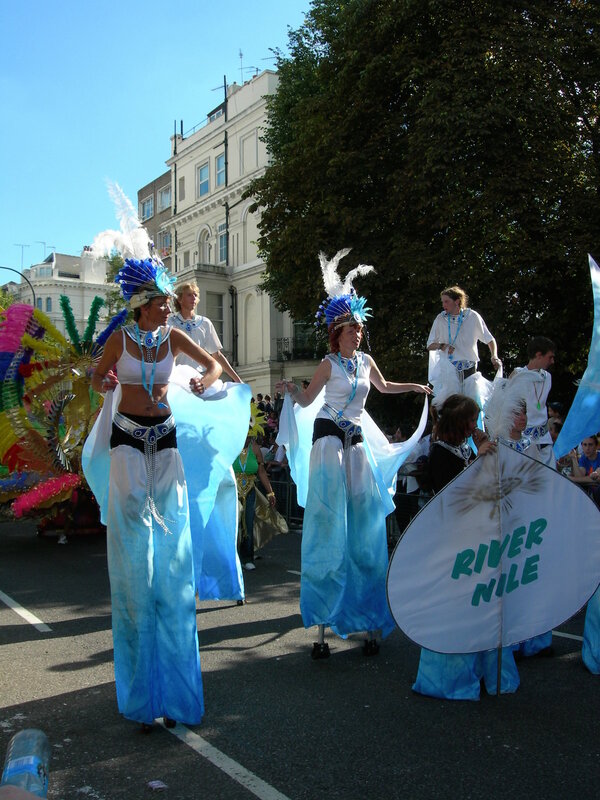 Getting in and out of your house (especially if you are on the carnival route), can prove difficult so a lot of Londoners will be out of Notting Hill, leaving plenty of properties to rent, and you might be lucky enough to get one with a balcony and great views over the carnival! With so many people descending on Notting Hill, finding friends can prove difficult. Make sure to meet up away from the main carnival route and then make your way together to find a great spot to watch the festivities. 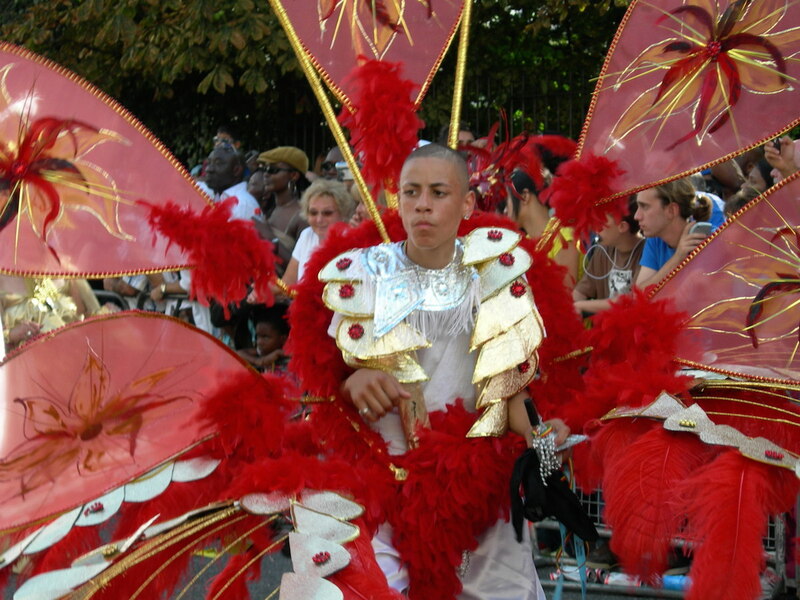 If you really want to see the carnival performers show off, then grab a space near the judges platform or, for a more informal vibe, pitch up anywhere along the main carnival route. On a normal Saturday in Notting Hill, the lines outside the cash machines on Portobello Road are always long, so imagine trying to get money to buy some street food during carnival! Not happening. Bring enough cash for food and drinks throughout the day. Carnival is all about the music. 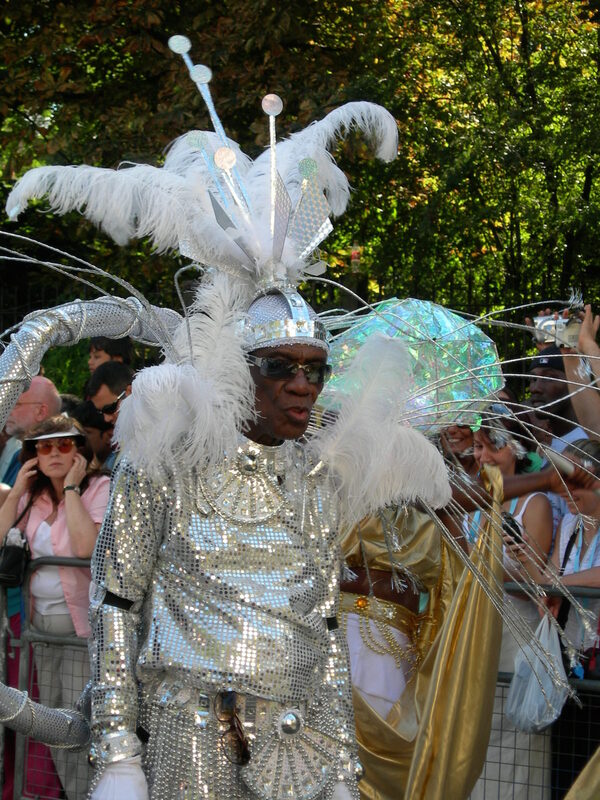 The main types you will find around the festival originated in Trinidad and Tobago are Calypso, Soca and the Steel Pans. You will also come across many Static Sound Systems blasting music throughout the festival. If you don’t get enough of the music during the day, book Tuesday off work and head to one of the after-parties! There are plenty of places to get this during the day, either from entrepreneurial street vendors who set up shop in front of their properties or the small corner stores. However, you will no doubt pay inflated prices and potentially not get what you want (or get into the store depending on how crowded it is). Shopkeepers will allow only a few people in at a time and some have limits on quantities you can buy. Whilst you are packing your day pack, make sure to throw in some other essentials, tissues and wet wipes, sunscreen and the carnival map so you can avoid any closed roads. Sadly Notting Hill, especially Portobello Road, is known for pickpockets due to how busy with tourists the streets can get. There is a strong police presence at the carnival and crime is relatively low, but since you will likely be carrying lots of cash, be careful where you stash it! Ok girls, time to leave the heels at home! Whilst carnival may look like a perfect Instagram opportunity, this is not the place to be tottering around in 4-inch designer shoes. 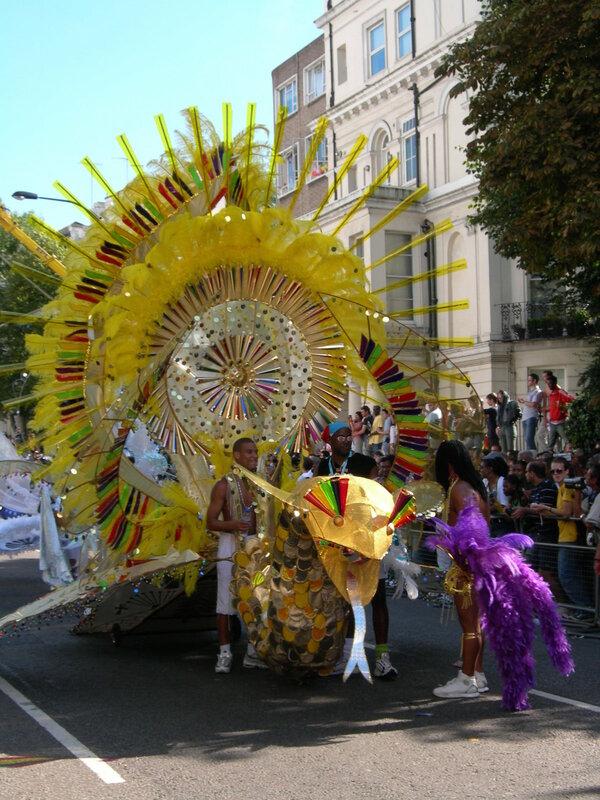 Grab some comfy trainers so you can walk all around Notting Hill, fully explore and experience the carnival. 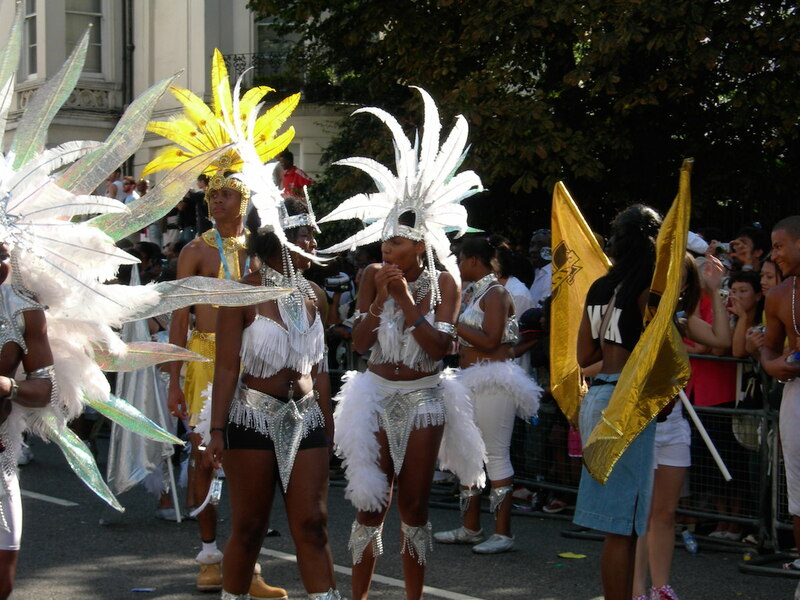 Carnival is a fun, friendly place so make the most of it and make friends with anyone and everyone! 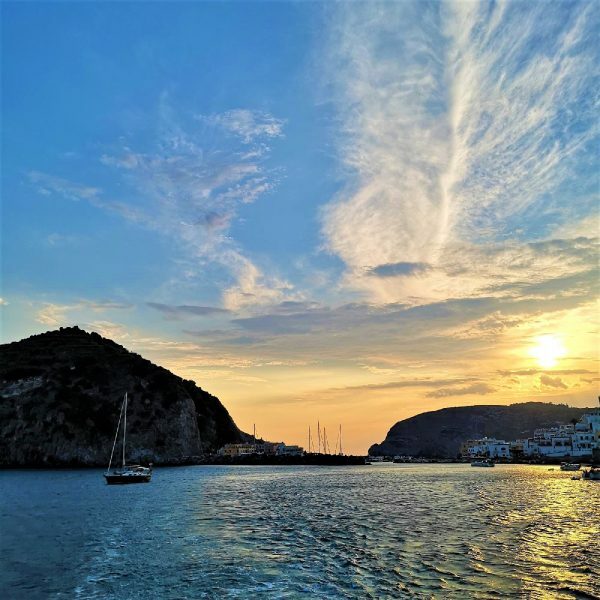 Its a busy place, and you are likely to get bumped into, stepped on and pushed through the crowds, so accept that getting anywhere will be slow and simply adopt the laid-back Caribbean attitude and enjoy it! 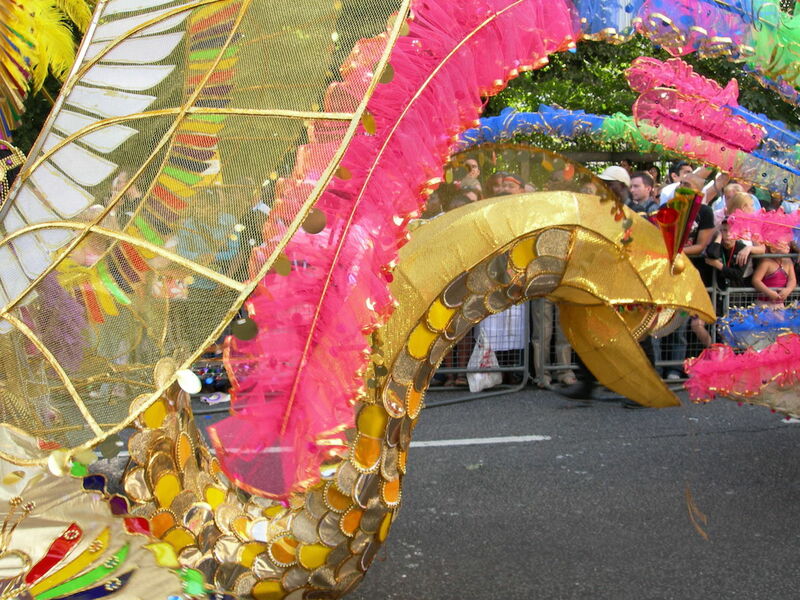 Have you visited the Notting Hill Carnival? Please share your own tips with our readers in the comments below.